The ESPON TIA Tool is an interactive web application that can be used to support regional policy makers and practitioners with identifying, ex-ante, potential territorial impacts of new EU Legislations, Policies and Directives (LPDs). The ESPON TIA Tool helps a moderator steering an expert discussion in a workshop setting on the territorial effects of an EU LPD. 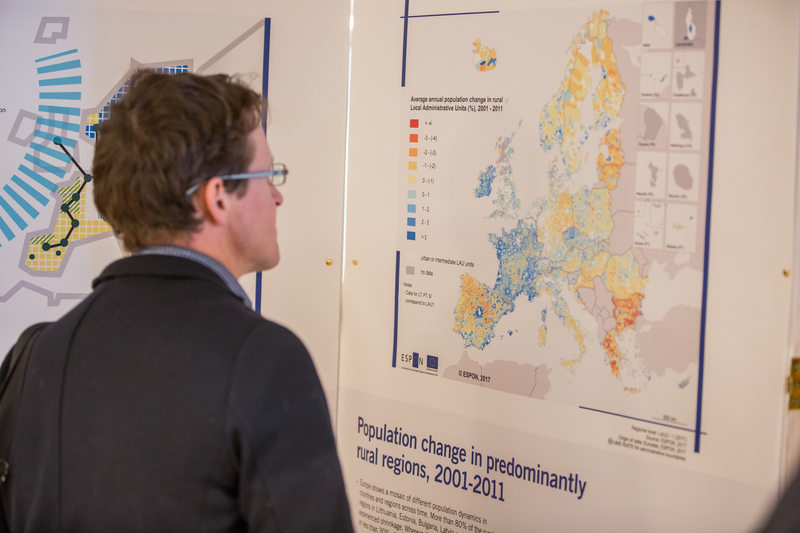 The tool allows the moderator to make a "quick and dirty" ex-ante analysis of the potential impact of a specific EU LPD on the development of regions by checking all relevant indicators. The participants of the workshop are guided through the different steps of the impact analysis and receive assistance and guidance for preparing a territorial impact analysis. The tool combines the expert knowledge and judgements about the potential impact with a set of statistical data describing the characteristics of regions. Based on the different sensitivity of regions the expert judgments are translated into maps showing the territorial impact of EU policy on NUTS3 level. These maps can serve as starting point for further discussion of different impacts of a concrete EU policy on different regions. The ESPON TIA Tool has been used, for example, to assess the potential territorial impacts of the legislative proposals of the “Circular economy package” regarding waste targets. Detailed information on how to use the ESPON TIA Tool can be found in the documents on the main page of the tool. Institutions that are interested in using the ESPON TIA Tool are welcome to contact the ESPON CU in order to provide access to the tool. The ESPON TIA Quick Check is designed and developed by OIR and AIDICO.